Freighter ships gave people an early, if uncomfortable and slow way to see the world. Although the ships were designed to transport cargo, people were able to reserve spaces and travel with them, particularly on ‘banana’ boats, or tramp steamers that had no fixed schedule or published ports of call. Air travel eventually killed off the tourism value of the freighter but during the early years of the 20th Century they gave a select group of people the chance to see and golf in exotic, foreign lands. A decline in the shipping industry due to air travel’s sudden emergence in the 1950s forced companies to diversify. From this the modern cruise industry was born and the journey became as important as the destination. 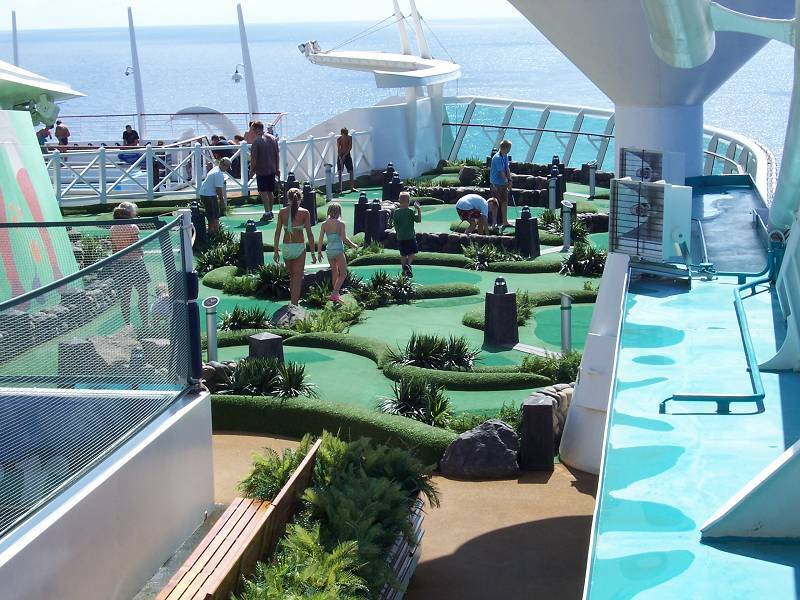 Swimming pools, driving ranges, restaurants, casinos, and shops became standard entertainment and as of 2006 there were 340 active cruise ship companies operating worldwide. Some of these take in Thailand and. my Thailand golf vacation company often arranges golf in Phuket or golf around Pattaya for cruise ship passengers. Today’s tourists are faced with a baffling array of golf travel options.. Thailand is now a firm favorite for many golfers, whether traveling on a packet arrangement, or under their own steam. In 2007 there were an estimated two million international golf tourist arrivals and this number is expected to keep on growing at the rate of 6% per year. Golf tourism is a key plank of the Thai government’s strategy. Tourism has shaped the face of the last 200 years and, with rising wages and increasingly flexible holidays, people are likely to want to travel more and more and discover new places to enjoy their golf. It’s a small (golfing) world!